The moonID gaming portal offers easy and instant access to a wide range of different online games. You register just once, after which all content can be accessed via one login. Many important features such as customer service, game forums and payment - to name just a few - are consolidated. moonID also greatly simplifies staying in touch with other members of the community. Check out some of the most important features below. 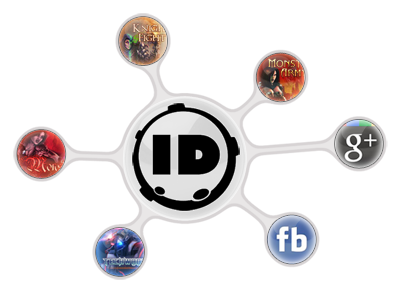 With the new centralised moonID portal login, you can easily keep your collection of games under control, since all your accounts can be controlled from the same spot. 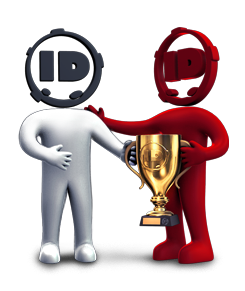 With the simple single sign-on system, registration and gameplay become a piece of cake. 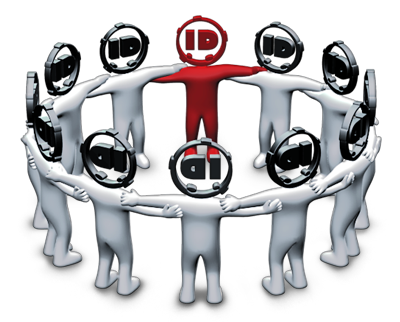 moonID gives you the chance to meet new and old friends while mutually enjoying the same games. Organise your contacts in your own buddy lists and stay in touch with them. Read through the integrated game forums and always be the first to be informed about news for your games via our new newsletter. You can of course also directly share your experiences through social networks from here. Last but not least, our game and payment support will always have an open ear for problems you might encounter through the brand new ticket system, which has also been implemented in the new portal. We are introducing a new payment system for the moonID portal, which allows you to easily keep full control over all your transactions. 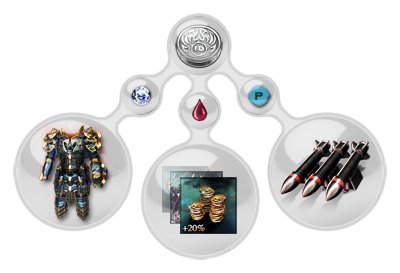 With the new system you can purchase moonCOINs, which can then be used in all the games we offer on the portal! This brand new payment system includes a wide range of supported payment providers, attractive prizes and a wide variety of special offers we will be providing recurringly. Of course we have also thought about other ways you can get moonCOINs - just log in to moonID and let us surprise you with the many new possibilities! Actively taking part in the moonID community will literally pay off for our members! Many actions in the portal itself and in the games featured there will let you earn experience points (moonXP), which provide you with various benefits. For example, if you recruit a friend and that friend registers an account on moonID, you can earn 1% of all your friend's revenues as in-game currency (moonCOINs)! In addition there will of course also be many different activities and promotions from RedMoon as well as from our great partners. We will be doing our best to constantly offer you new and interesting games, all united under just one site. It goes without saying that we will also continue to release updates for existing games. 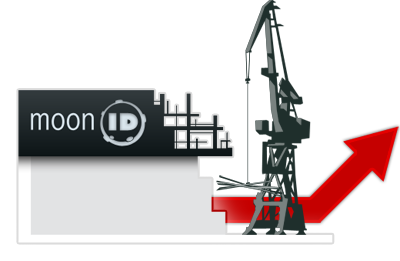 On the moonID portal we want to give all users the possibility to directly interact with RedMoon Studios! We are keen on responding to your input and will try to make the best of your ideas and thoughts, no matter if they are related to the portal itself or one of our games.